A strategic alliance with regional specialists is an absolute necessity to succeed in a fiercely competitive market. Regional partners play a vital role to drive investment opportunities to a global expanse. 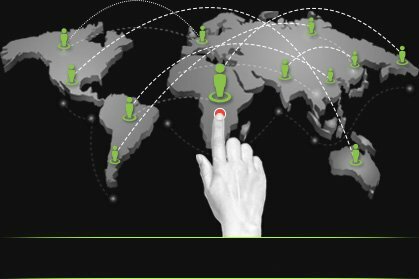 Our regional partners are handpicked based on their unique trading, financial and management abilities not only in their core business but also based on their vision and drive to be a global player. Fidelis has an excellent track record of creating sustainable long-term alliances and partnerships with regional and global businesses demonstrating innate desire to adapt, innovate and grow with shared values and commitment while maintaining dependability and integrity. We provide one-on-one support and a complete spectrum of our services and knowledge to foster collective growth. 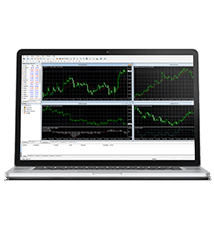 We offer a wide array of trading tools and resources to power your trading. 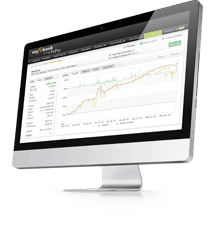 We believe in a transparent trading and business platform. You gain unrestricted access to current technology and comprehensive resources. We deliver unwavering round-the-clock support from our highly motivated and versatile staff. 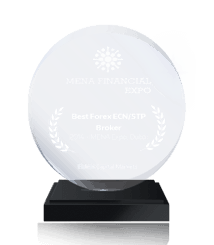 We can ensure customizable trading conditions and consistency for all clients. We adhere to the highest standards of business integrity and ethics internally and externally. We provide staff training, brand leverage and collective thinking strategies for global prominence. 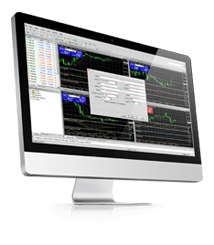 You will have a dedicated partner’s personal area and dedicated web site complete with SEO and Internet promotion, marketing resources and accounts in MetaTrader and Meta Manager. We ensure integration with your region’s most trustworthy payment systems to make financial transactions safe and easy for the clients. If required we provide assistance in setting up a local office with obligatory staffing and unwavering round-the-clock support. 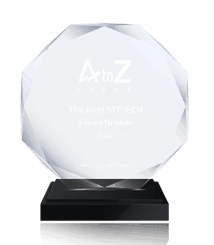 Join us and experience a highly productive trading environment.